Singer-songwriter Jo Jung-chi will return with a new full-length album on Jan. 26, his agency Mystic Entertainment said Wednesday. “Jo, who has been loved by fans as a TV entertainer for his witty personality, will return as an artist after a long time. Jo’s new album will feature several talented musicians,” an agency official said. Known for his skills with the guitar as well, Jo expanded his career into song arranging, working with artists like Jang Jae-in and Park Ji-yoon. 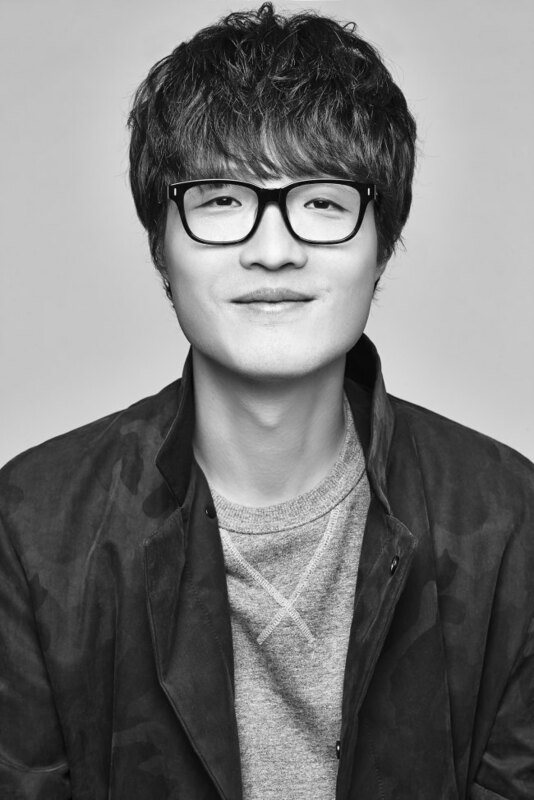 He has been promoting a trio called “Shinchirim,” formed by Jo, Mystic CEO Yoon Jong-shin and labelmate Harim. The underground singer gained public recognition after starring in reality show “We Got Married” in 2013 with singer Choi Jung-in, with whom he tied the knot in 2013 after 11 years of dating. The couple welcomed their first daughter in February last year.